Hear how you can market your business, increase sales, build brand awareness and engage with brand advocates. Warren has helped thousands of business owners build an online presence by using social media and digital marketing to accelerate business growth. 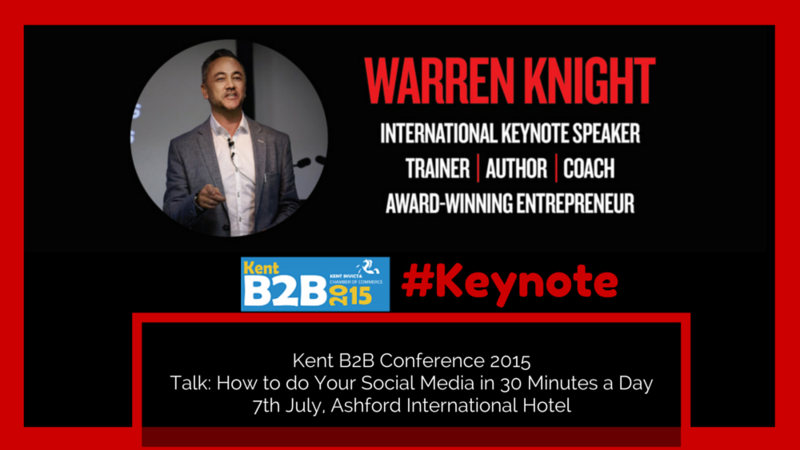 Warren has over 20 years in marketing and selling products and services globally. He helps SMEs build their digital footprint which includes increasing sales by up to 500% . In 2004 he achieved sales of over a million dollars for Disney in just one month!